Looking to get the interior design of your properties in Kingston upon Thames revamped, but don’t know how? Don’t panic! I am fully experienced when it comes to interior design and can work closely with you to bring your ideas to life. Whether you are looking to have a full makeover or just some statement décor around your properties, you can trust that I am able to create new styles, textures and décor to meet your specifications. With my unique and creative style, you can trust that I will create a space that you and your guests will be in awe of. Having years of experience working with many different clients, with different ideas they wanted doing, I have been able to bring their dream homes to life. If you have a full idea of what you want or stuck for ideas, I am always doing research to find the most modern, unique and creative designs possible. Get in touch with me today and I will be more than happy to discuss your design ideas with you. If you require a service that is not on the list above, still get in touch with me today. I offer a fully comprehensive range of interior design services in Kingston upon Thames. I am very passionate about what I do, and I will always go above and beyond for all my clients. Whatever you require, you can be assured that I will do my best to work alongside you to get your desired results. 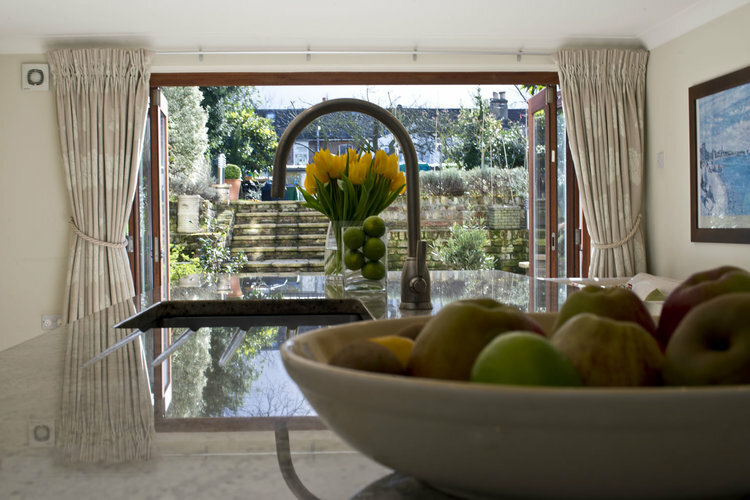 I have built a strong reputation for the interior designs that I have produced for my clients in Kingston upon Thames and the surrounding areas of Greater London. Being surrounding by different kinds of design inspiration in London as well as having plenty of knowledge from research, you can trust that I will come up with unique and stylish designs to meet all of your design specifications. No matter the size of the space that you require designs for, or the budget that you have, I will always work around you to make sure that you are getting the service that you deserve. Interior design doesn’t just look at the aesthetics of the space but also the functionality of the designs as well. From flooring to the appliances, I will cover all aspects of interior design. If you would like to learn more about my interior design services in Kingston upon Thames, please feel free to contact me today. I am always more than happy to discuss my design ideas through, as well as any questions relating to pricing and time-frames. Contact me today on 07990 560264 for a FREE design consultation.